Intex has introduced a new addition to its Aqua series with the Aqua Power M. The highlight of the device is its 4,350 mAh battery that promises 25 hours of talk time and 620 hours of stand-by time. The smartphone is priced at INR 4,800 and is only available in Champagne Gold colour option. It comes in a full metal body but sadly there is no 4G connectivity option available with this phone. The Intex Aqua Power M sports a 5 inch HD (720p) IPS LCD display. Under the hood it runs a 1.3GHz Mediatek MT6735 64-bit quad-core processor coupled with Mali-T720 GPU. It has got 1 GB of RAM and 8 GB of internal memory which is further expandable upto 32GB. Camera optics include a 5 MP rear camera with dual-tone LED flash and 2 MP front-facing camera with dual-tone LED Flash for taking low light selfies. Camera features include Face Beauty, Gesture Capture, and Smile Shoot. Connectivity options on the Intex Aqua Power M include dual SIM support, 3G, WiFi 802.11 b/g/n, Bluetooth 4.0, GPS, micro-USB 2.0 and a 3.5mm audio jack. The Intex Aqua Power M is powered by a huge 4350mAh battery and runs on Android Marshmallow (6.0). It measures at 143.5×71.5×8.9mm and weighs around 160 grams. It has got a gyroscope and proximity sensor. Some other features include non-touch gesture, emergency rescue, and smart wake. This is a great option to consider for the people looking for a decent budget phone with a bigger battery. Although absence of 4G connectivity option will make some people to think twice. 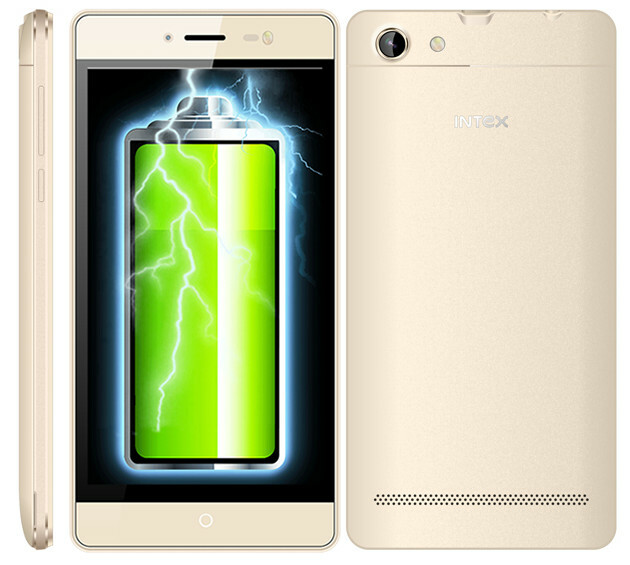 The Intex Aqua Power M has been listed on the company’s website with price although availability has not been announced yet. 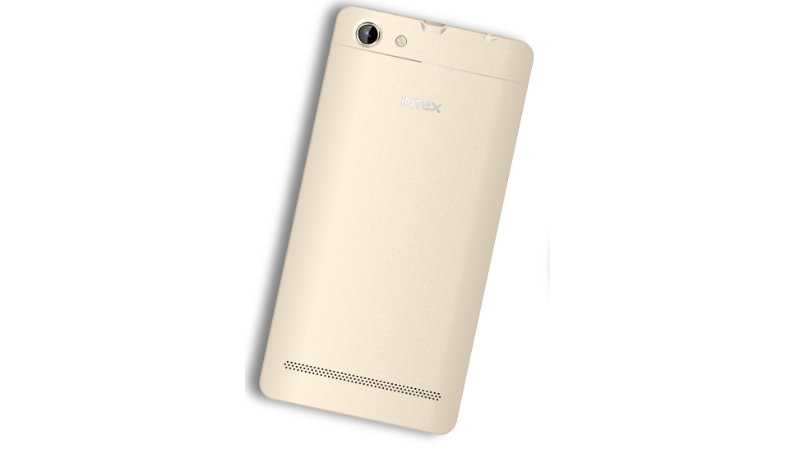 The Intex Aqua Power M has been priced at Rs. 4,800 and will be sold in Champagne Gold color option only.